ABSOLUTELY GORGEOUS AREA... THIS HOME HAS BEEN FRESHLY PAINTED AND NEW CARPETING. SIT BY A COZY FIRE IN FAMILYROOM. ENJOY SPENDING QUIET TIME RELAXING IN THE JACUZZI LOCATED IN THE MASTER BEDROOM. HUGE WALK-IN CLOSET. BEAUTIFUL CERAMIC FOYER. MUST SEE TO APPRECIATE!!! VISIT OUR WEBSITE FOR REQUIRED 'RIDER ONE'. 1185 Edgewater Antioch, Illinois 60002 is a single family property, which sold for $257,500. 1185 Edgewater has 4 bedroom(s) and 3 bath(s). 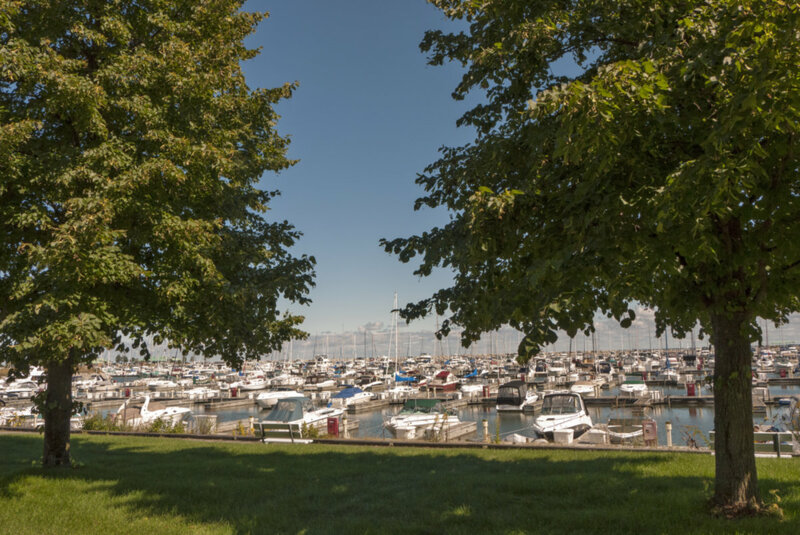 Want to learn more about 1185 Edgewater Antioch, Illinois 60002? Contact an @properties agent to request more info.